It is good to have you all back for another fun party. Lets take a look at last week features. 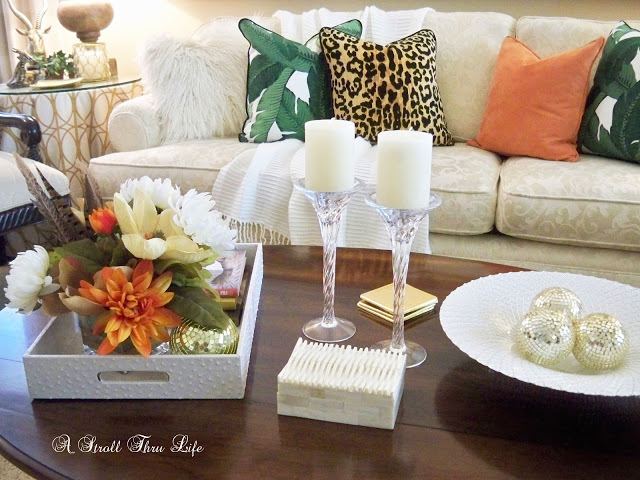 Marty at A Stroll Through Life shared with us the beautiful Fall decor she added to her home. 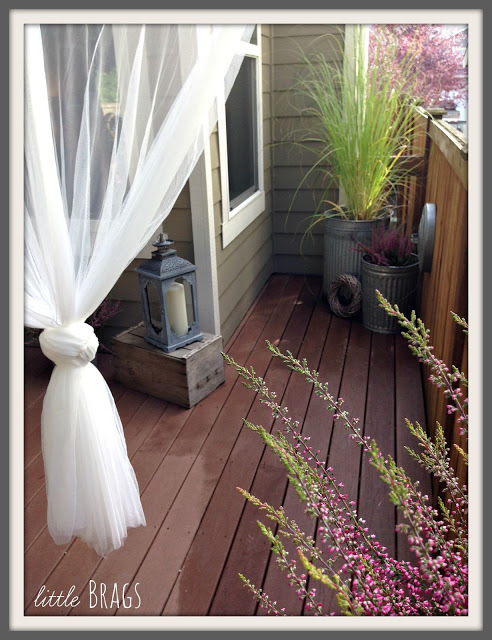 Christine at Little Brags had an amazing idea to decorate a small area of her deck. Rhonda at Ramblings of a Southern Girl decorated a simple pumpkin beautifully. 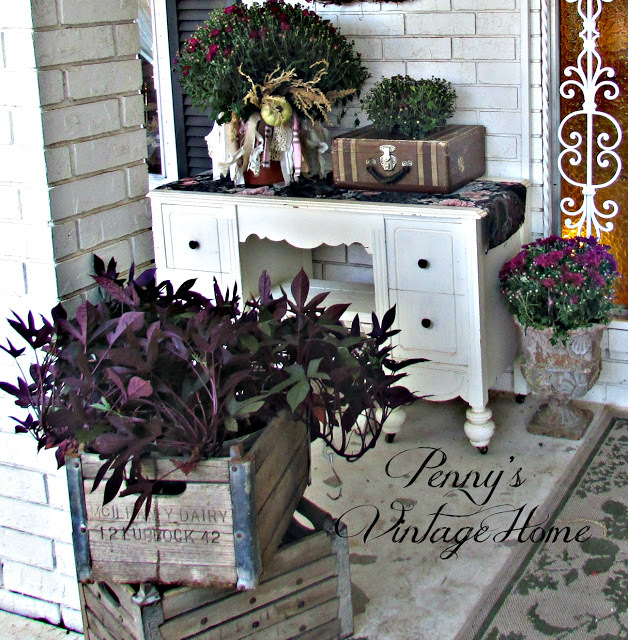 Penny at Penny's Vintage Home used some very unique planters for her Fall flowers. 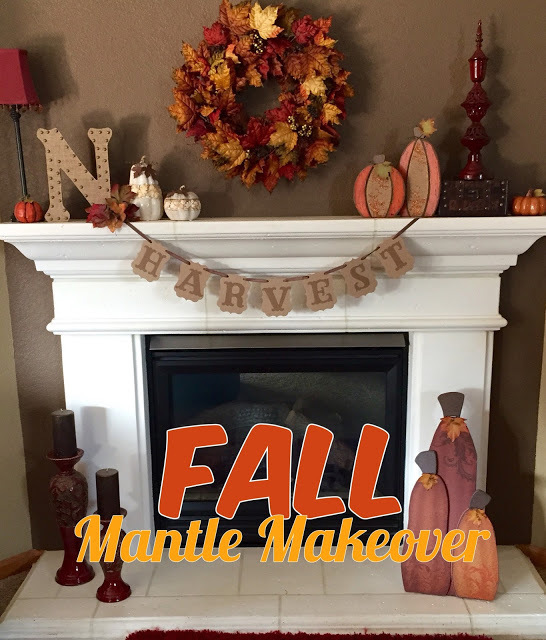 Andrea at Living On Cloud Nine gave her Fall mantle such a makeover. Love love love ALL the features!! Thanks for hosting another week María Elena! Thanks for the wonderful party, Maria Elena! Have a great week. Maria Elena, Thanks for hosting another great party. Have a wonderful week! 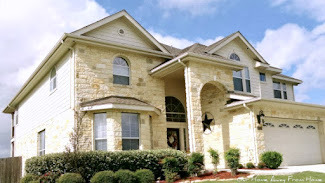 Thank you for hosting, Maria Elena! I'm so happy to have my Fall decorating finished so I can the party! Thanks for hosting this terrific party! 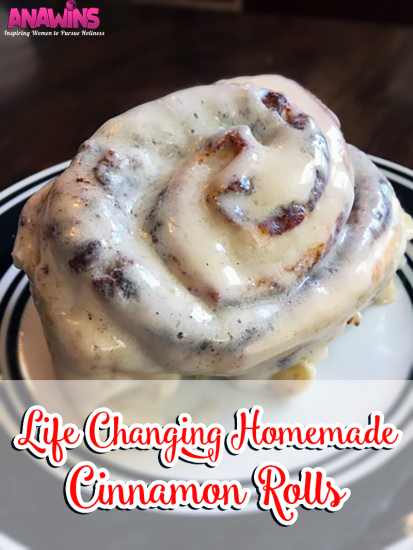 Great features - yum would love some of those cinnamon buns right now. Hope your internet is working properly again! Oh my goodness, I am honored for the feature of my Fall Mantle. What a sweetheart you are! Thanks for hosting such a fun linky party!! Thanks for the linky!! I love all the fabulous posts already!! 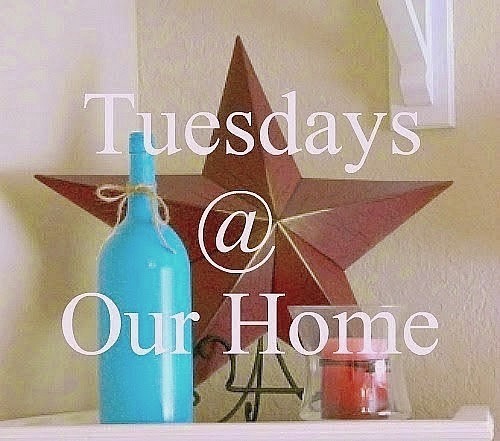 I would like to invite you to my blog to submit your craft/recipe post to get featured! Can't wait to see what you all have created! Thank you for hosting this great party, Maria! This is my first time linking up with you and I see so many inspiring links that I'll be clicking on.